Mumbai, March 22 (IANS) The Shiv Sena on Friday announced its first list of 21 candidates for the Lok Sabha elections from its quota of 23 seats, retaining most of the outgoing members. Elsewhere, the candidates are: Sanjay Mandlik (Kolhapur), Dhairyashil Mane (Hatkanangale), Hemant Godse (Nashik), Sadashiv Lokhande (Shirdi), Shivajirao Adhalrao (Shirur), Chandrakant Khaire (Aurangabad) and Shrirang Barne (Maval). 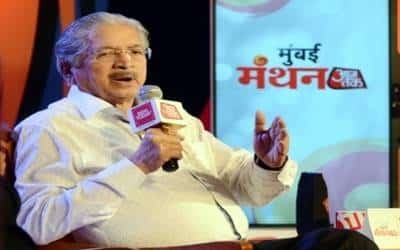 Senior Sena leader and Industry Minister Subhash Desai said candidates for two other seats – Palghar and Satara – shall be announced in a couple of days.